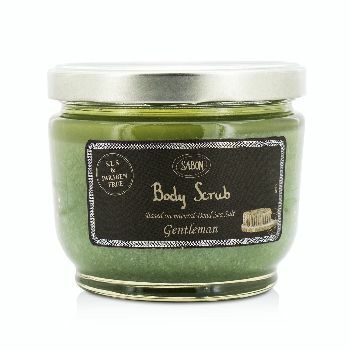 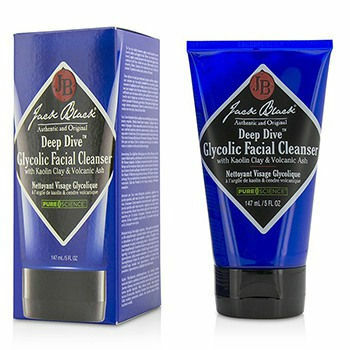 A deeply exfoliating facial scrub for men Features a texturised serum that sloughs away dead skin cells & impurities With a microdermabrasion & hydrating formula to prevent skin drying or irritation Reduces the appearance of acne marks & discoloration Unveils a clear flawless & purified complexion with a youthful radiance "
An all over body wash with the classic American Crew fragrance.A refreshing shower gel that nourishes and protects the skinTea tree oil provides superior cleansing without over-drying the skin. 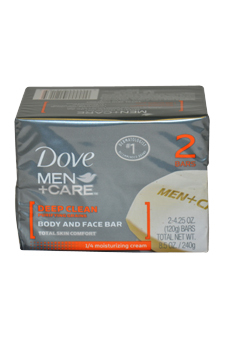 Dove men + care clean comfort body and face wash. 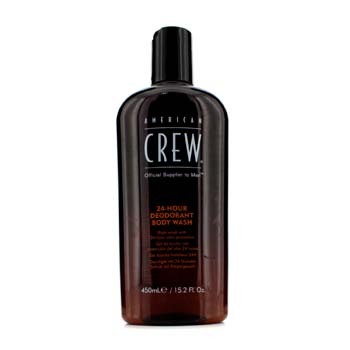 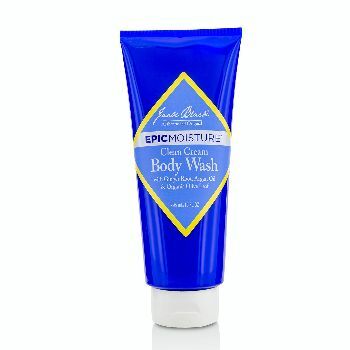 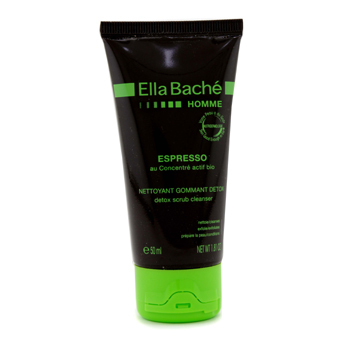 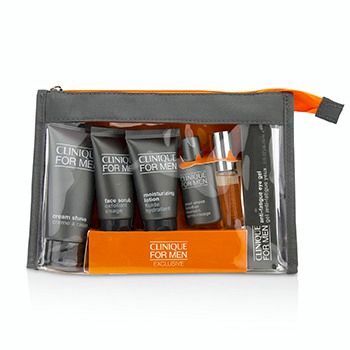 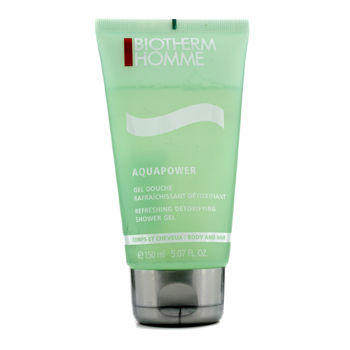 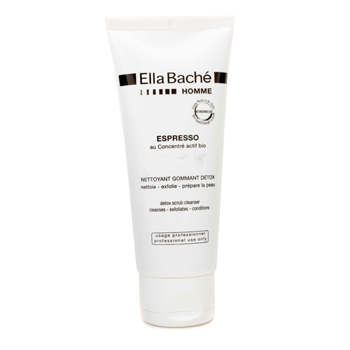 This with micromoisture technology is clinically proven to fight skin dryness better than regular men Es body wash. 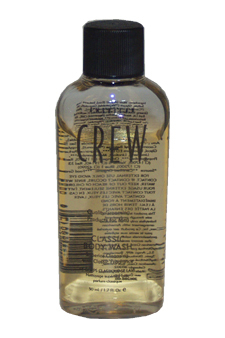 Deep cleaning formula that rinses off easily. 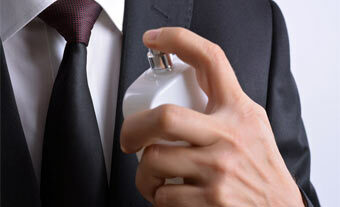 Classic scent. 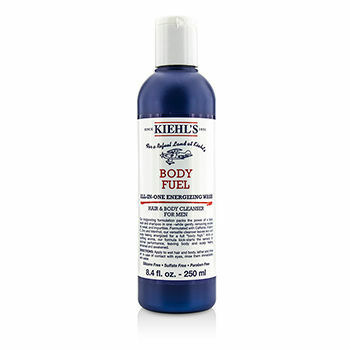 With purifying grains. 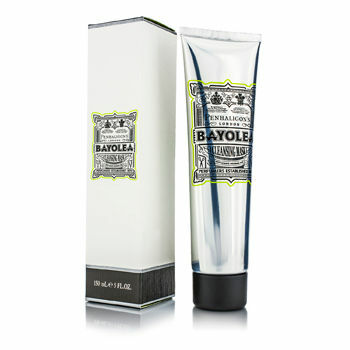 1/4 moisturizing cream clinically proven to fight skin dryness. 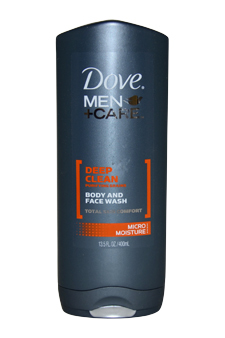 With micromoisture technology it is clinically proven to fight skin dryness better than regular men E body wash. This ultra light formula deep cleans with purifying grains then rinses off easily for total skin comfort.